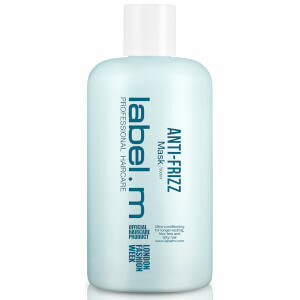 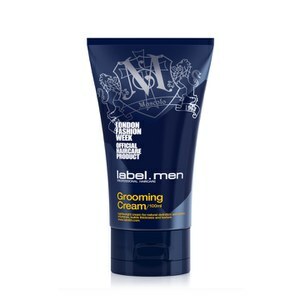 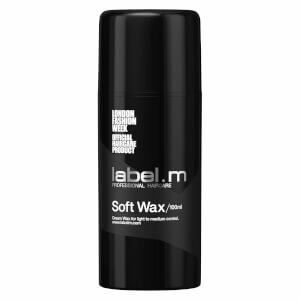 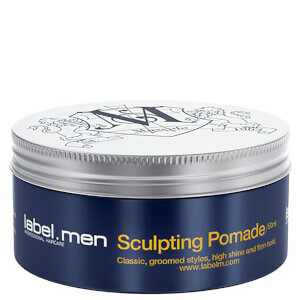 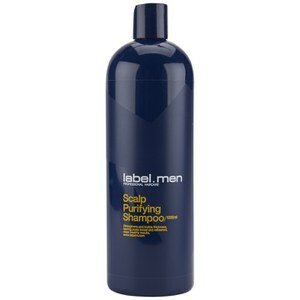 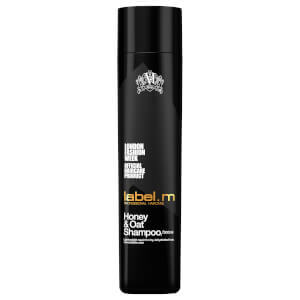 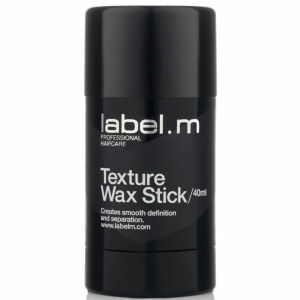 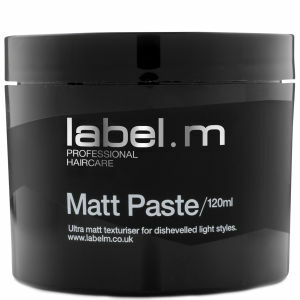 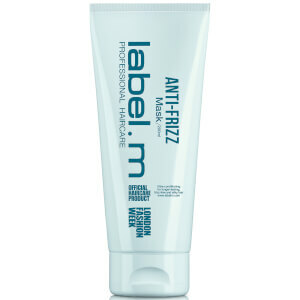 Explore the professional haircare range for men and women from Label.m here at Mankind. 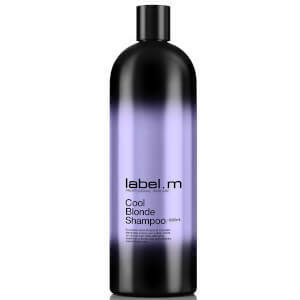 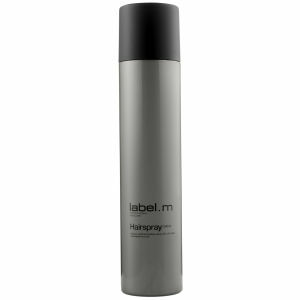 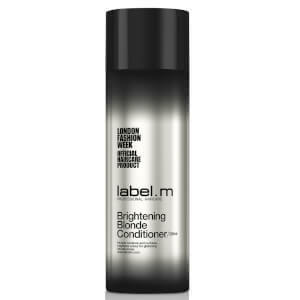 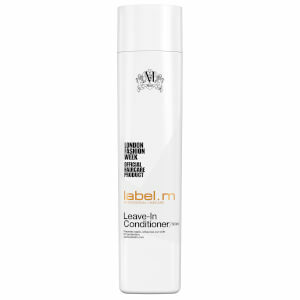 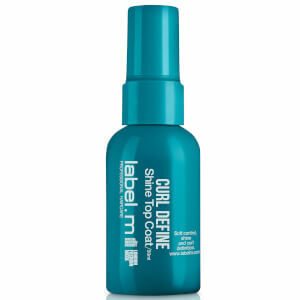 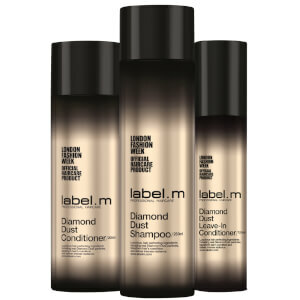 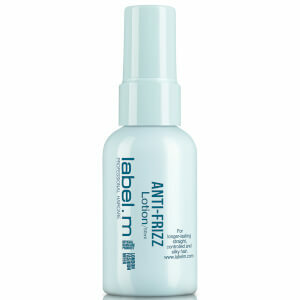 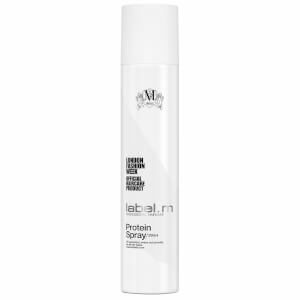 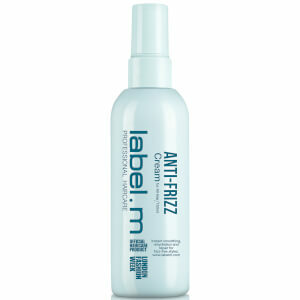 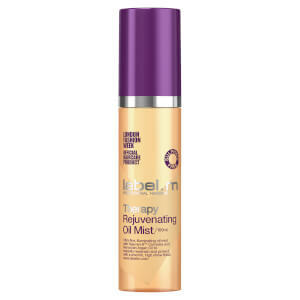 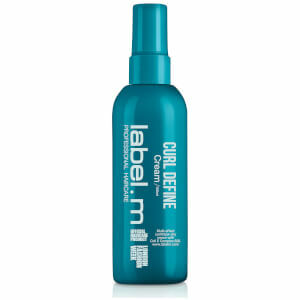 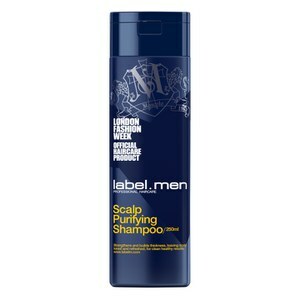 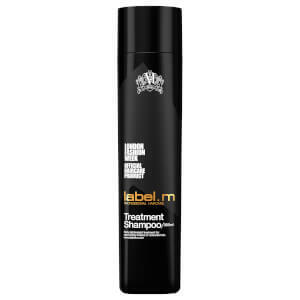 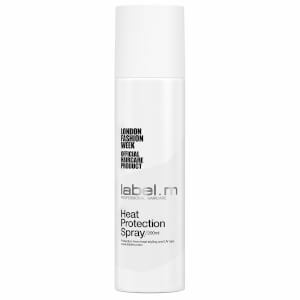 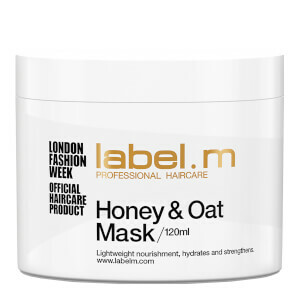 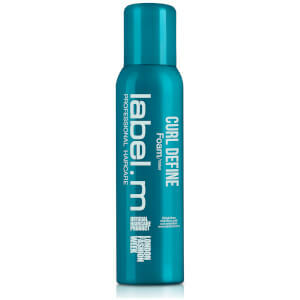 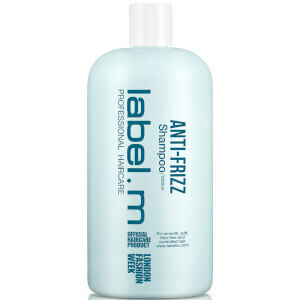 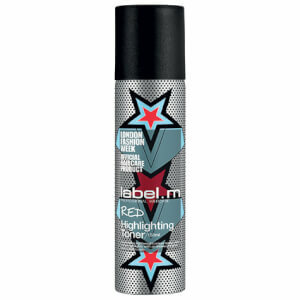 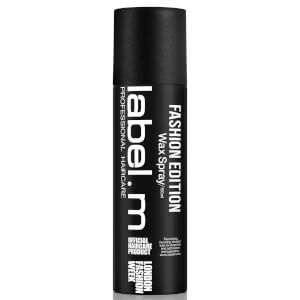 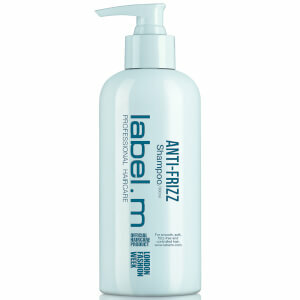 Founded in 2005, Label.m are an award-winning, fashion inspired haircare range. 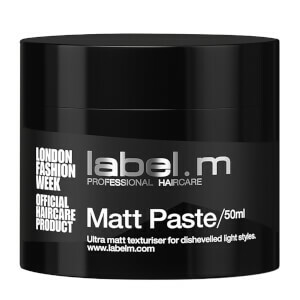 As the official haircare product of London Fashion Week, their aim is to help achieve the latest couture and fashion trends through hair. 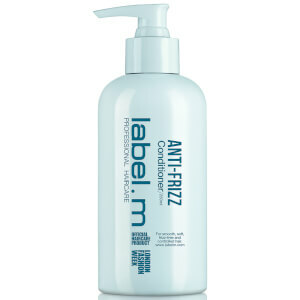 Developed by professional stylists, their formulations boast an ‘art collides with science’ approach. 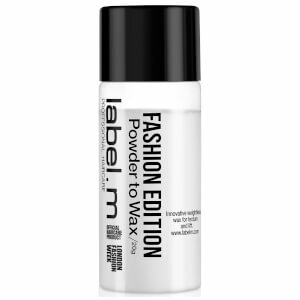 These innovative products for men and women inspire and nurture creativity and individuality in both professional stylists and clients all over the world. 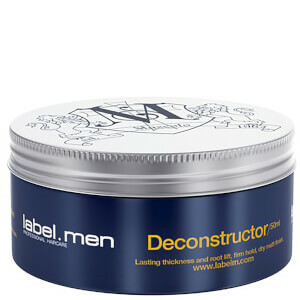 The Label.men Deconstructor is a versatile hair product designed to let you mould, sculpt and experiment. This matte-textured product uplifts roots for a long-lasting, fuller look. 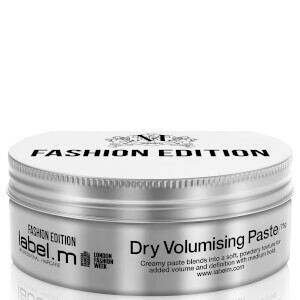 Suitable for all hair types, it offer a firm hold and dry matte finish whilst boosting volume and adding thickness to strands. 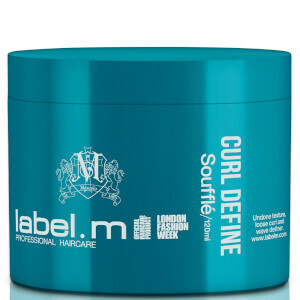 You can create whichever hairstyle you desire with a small amount of Deconstructor paste and a passion for style. 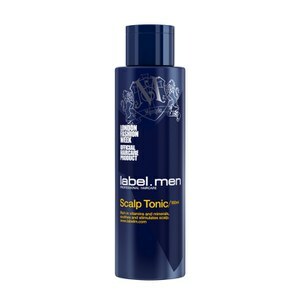 The Label.men Scalp Tonic is a soothing tonic which stimulates hair follicles for a thicker, fuller appearance. 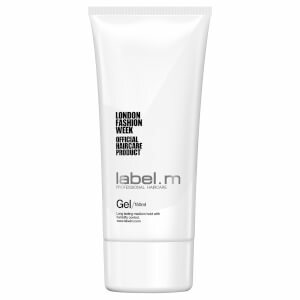 Formulated with the brand’s unique eleMENts complex, it contains botanical ingredients peppermint, Indian sandalwood, New Zealand tea tree, French oak, sugar beet plant, vitamin C and Vitamin B5. 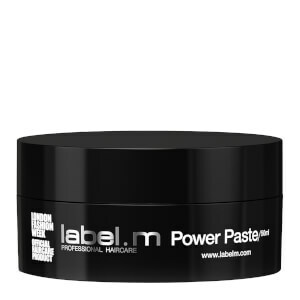 This combination of ingredients promotes healthy hair growth, protects the hair against premature ageing, provides antioxidant protection and encourages general hair growth. Suitable for use on sensitive scalps, it adds shine, moisturises, restores vitality, replenishes strands and hair health from the root, and leaves hair with a long-lasting, refreshing fragrance.